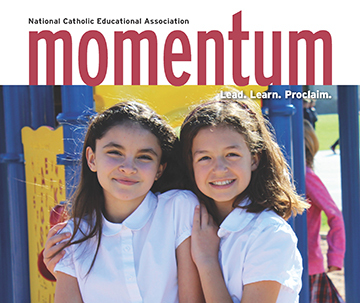 For Catholic school students eighth grade is an important transition point. In most cases, it is their last year attending an elementary school and also a year when they begin to prepare themselves in earnest for the academic and social demands of high school. This report constructs a profile of Catholic school eighth graders; both in demographic terms and academic achievements; and compares them to those in public schools. From the founding of the first Catholic school by the Ursuline Sisters in 1727 to the present day, this book provides an overview of the history of Catholic education in the United States. As stated by Pope John Paul II upon his visit in 1987, "Yours is a great gift to the Church, a great gift to your nation." Bishops and priests have substantial power and influence over what happens in the daily life of the church, including its educational ministry. The study is a modest attempt to find out how the bishops and priests view their mission in religious education. Provides insights about principals' own view on Catholic education, their multifaceted work as administrators, the schools they lead, and the image they portray to their faculty, students, school parents, and general public. This book provides the results of a seven-year longitudinal study of hundres of parish DREs and coordinators from across the continental United States. The book reviews the literature on the effectiveness of Catholic high schools and presents information based on the nationwide Monitoring the Future Survey. Research conducted in collaboration with the Search Institute. 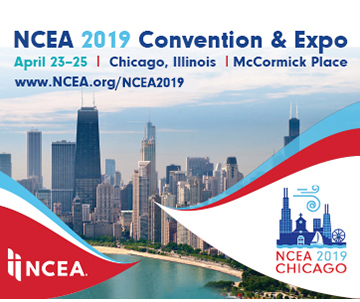 NCEA commissioned the Center for Applied Research in the Apostolate (CARA) at Georgetown University, to conduct a national study of the status of Catholic elementary schools in the United States. More than 2,000 surveys were conducted with parents, school administrators, pastors, and superintendents to ascertain where and why the demand for Catholic schools in growing and where and why it has diminished. This summary presents some of the major findings from the comprehensive report. 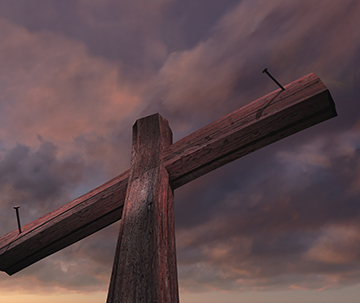 This report describes and interprets results of the first national study designed to examine the relationships between the beliefs and values of Catholic high school teachers and the schools' vision and mission. Information is presented on the background of the teachers, their views on social and church issues, and their vision of the daily working of the school.